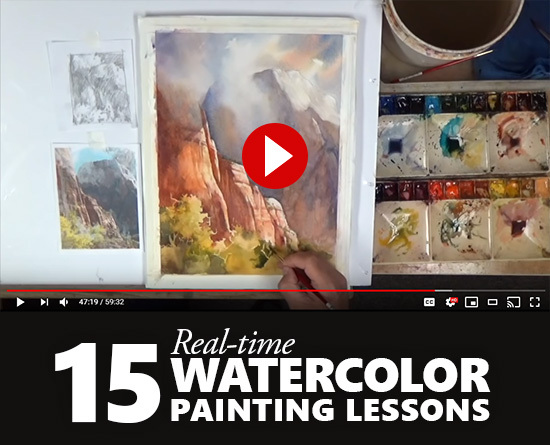 Just put together a list of fifteen free-to-watch, real-time watercolor lessons. Hope you like the post If you have any suggestions for future articles, or want to write one, just let me know. I will definitely take a look even for inspiration..